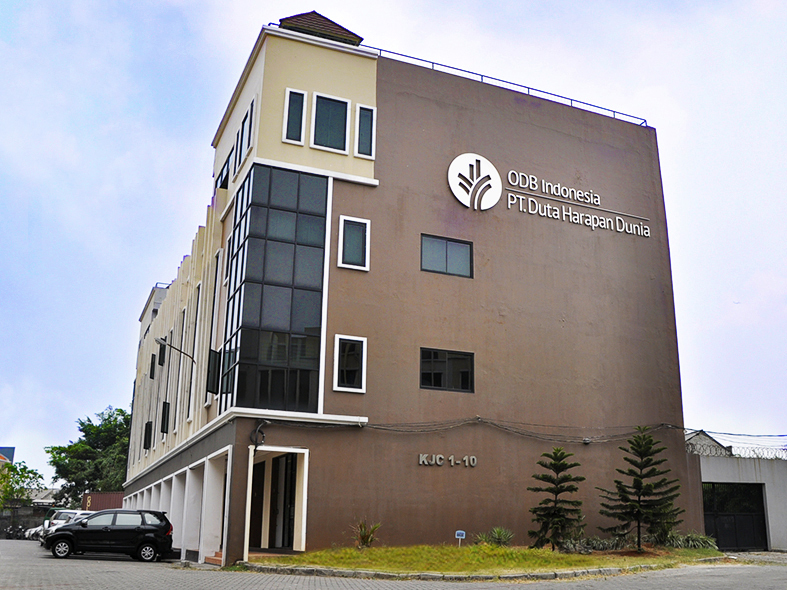 Our office in Indonesia was set up in 1998 with the belief that “there is a wide-open door for a great work here” (1 Corinthians 16:9 NLT). We started as a radio broadcasting service and a provider of biblical literature in English and Mandarin. In 2006, we began translating and publishing the Our Daily Bread into Bahasa Indonesia, under the name Santapan Rohani. Over the years the Lord continued to open up opportunities for ministries. Today, we partner with more than 67 radio stations throughout Indonesia, broadcasting Our Daily Bread in Indonesian, English, and Chinese. In addition to distributing biblical resources, we are now organizing Bible conferences to encourage believers through the teaching of God’s Word, and partnering churches and individuals to bring God’s message of hope to thousands in the marketplace through appropriately developed resources. Besides serving the people in Indonesia, we also facilitate the printing and packing of materials for many of our offices in the Asia-Pacific region. We thank God for the many volunteers and ministry partners who for the love of God devote their time and energy to serve alongside us, making it possible for us to minister beyond our shores. We are grateful to God for the opportunity to serve Him. Because of His faithfulness, we now have a variety of resources available to encourage believers in their faith and to help people come to faith in Jesus Christ. They come in various forms such as audio, video or print and many of them are also available online at santapanrohani.org and warungsatekamu.org.